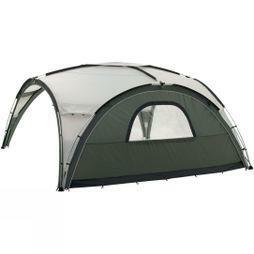 Ensure you're ready for any outdoor activity with our range of event shelters. 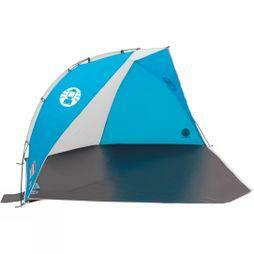 Designed to offer ultimate shelter, they create a solid wall to ensure you're always protected from the elements. 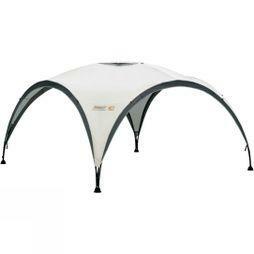 Waterproof event shelters are an essential part of of any outdoor kit to keep you dry. 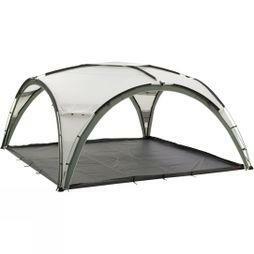 Our impressive selection includes Coleman shelters, which come in sizes 15x15 and 12x12 - many are also made with innovative UV technologies with UPF 50+ protection and seek shade on a hot day. 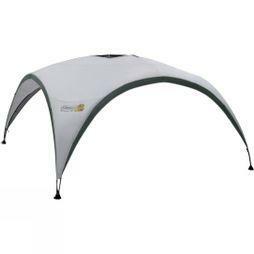 At Cotswold Outdoor you'll find dome shelters for adults and children, and because you can pack them down into small sizes with the supplied carry cases, they're easy to transport. 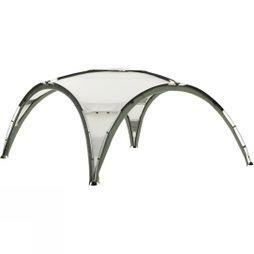 Our event shelters are breathable and durable, and have ample storage space for maximum comfort. 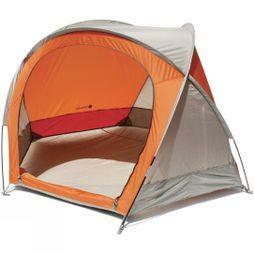 Many of the styles we sell also have zips and doors for additional privacy. 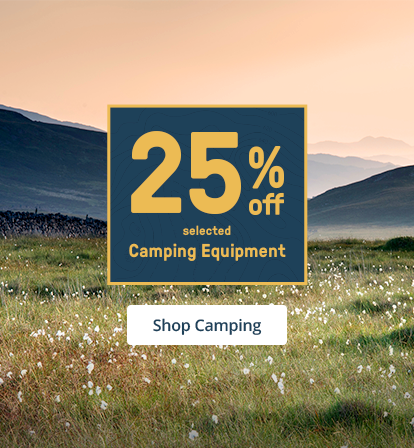 Discover the full selection today.